Alt-folk band Anima & Ennui’s haunting debut “Nothing Better” is a poignant and breathgiving embrace of life’s precious, overwhelming beauty. Is there really nothing better? It has the texture and timbre of a question, but the depth of a statement. How do we choose to live our lives, when confronted with the eventuality and inevitability of death? Do we begrudge our fate and let time weather us down, or do we accept what we’ve been given and live our life – and indeed, each day – with humility, love, and passion? With the glow of an epiphany, Anima & Ennui’s haunting debut “Nothing Better” is a breathgiving embrace of life’s precious, overwhelming beauty: A call not only to choose existence and being, but to thrive. 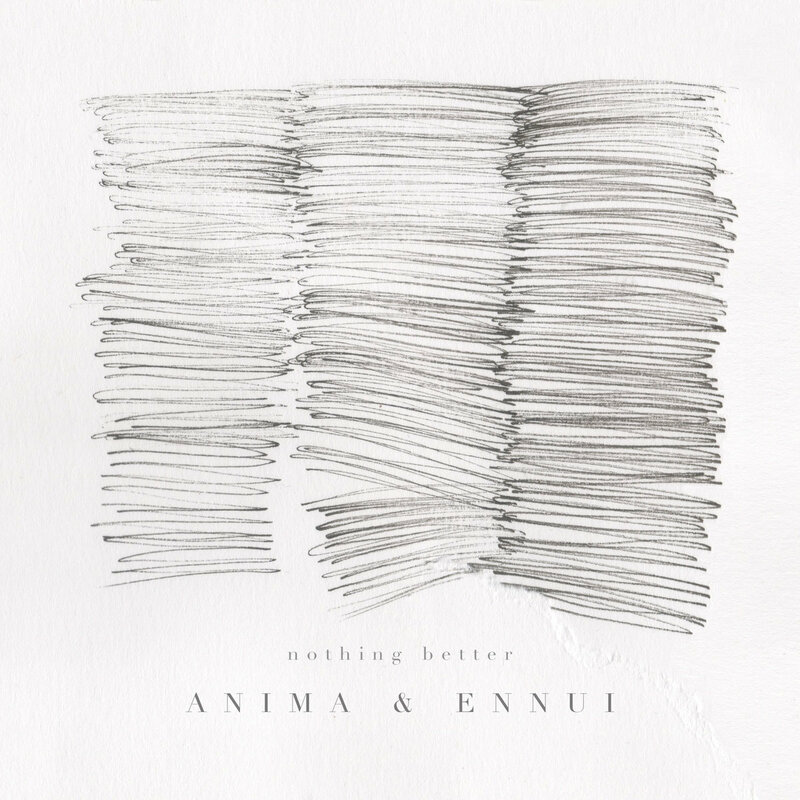 Atwood Magazine is proud to be premiering Anima & Ennui’s debut single “Nothing Better,” taken from the band’s forthcoming debut album An & Em (set for 2020 release). A Copenhagen-based band of Joseph Willem Ricci, Talitha Ferri, Janus Jakobsen, and Jamie Metcalfe, Anima & Ennui span a range of physical and musical backgrounds but come together with a singular and stirring alternative folk sound. 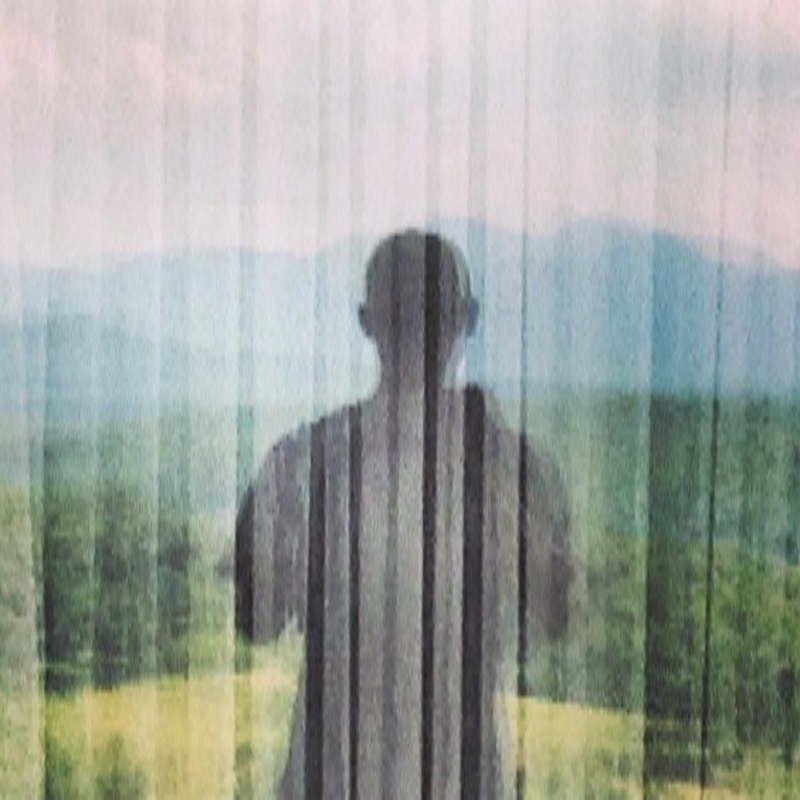 Originally the solo project of Boston-bred songwriter Joseph Willem Ricci, Anima & Ennui grew into a collaborative effort with Talitha Ferri in early 2018. The pair connected over a shared ethos: Ferri’s arm tattoo reads full and hollow, a sentiment echoed by Anima & Ennui‘s literal reference to “the part of the psyche directed inward” and “a feeling of listlessness and dissatisfaction.” Ferri and Ricci share vocal and guitar duties in the band, supported by Jakobsen on bass and Metcalfe on violin. As the band’s debut offering, “Nothing Better” introduces Anima & Ennui with dark pathos and a dream-like folk earthiness. Raw fingerpicked nylon guitar work opens the song, soon joined by Ricci’s somber baritone. His singing feels full, yet it’s as delicate as a whisper on the wind: An intimate message shared softly, so as to preserve its truth. What begins in the style of Iron & Wine quickly takes on a shape of its own as the rest of the band joins in Ricci’s plight. Talitha Ferri’s vocal accompaniment adds breathtaking depth to the lyrics, Jakobsen’s bass anchors the music to a boomy floor, and Metcalfe’s violin fills the silence with wondrous majesty. The combined impact of these four musicians working in tandem is stunning: They envelop our ears in a soft, soothing soundscape that whisks us out of this reality, and into a dark ethereal dream. Would you fly away to the heavens just to die a death that lights the way? ‘Nothing Better’ was recorded in my shared studio in what used to be a crematorium. “Nothing Better” is a beautiful best foot forward for a striking new indie act that should be on everyone’s radar. 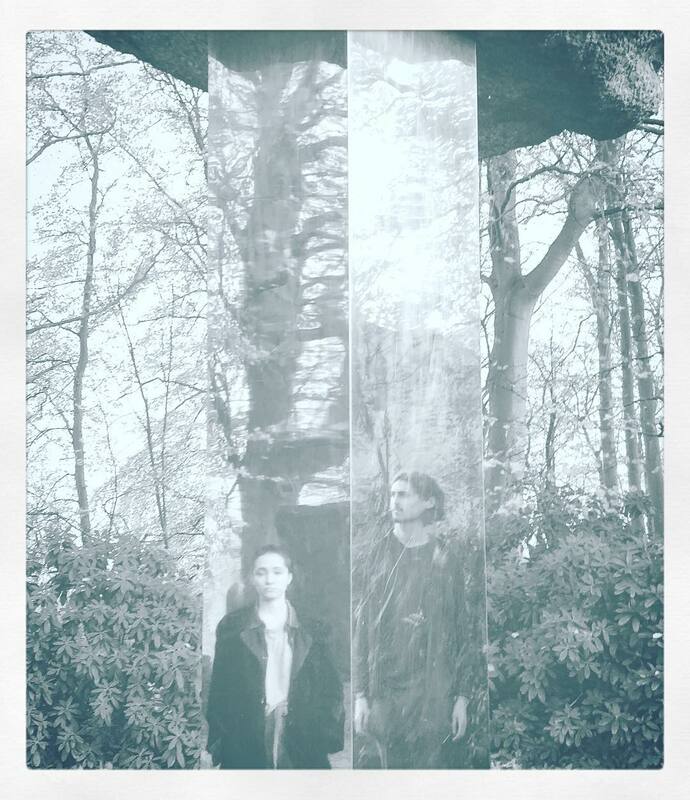 Anima & Ennui guide our way through darkness and light with haunting grace, their organic connection resonating through a brilliant radiance of sound and emotion. Stream “Nothing Better” via SoundCloud, Bandcamp and YouTube exclusively on Atwood Magazine!